Zoku’s Classic Pop Molds let you create 6 pops with a classic shape. 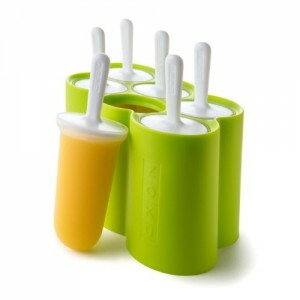 Zoku’s Classic Pop Molds are great for families, parties, or as an addition to the other Zoku Slow-PopTM family shapes! 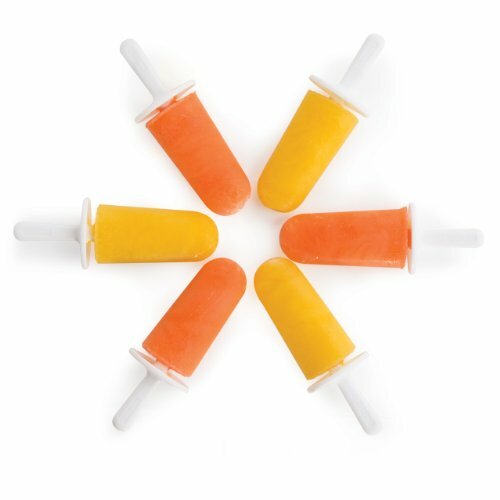 Zoku’s Classic Pop Molds let you create 6 pops with a classic shape. 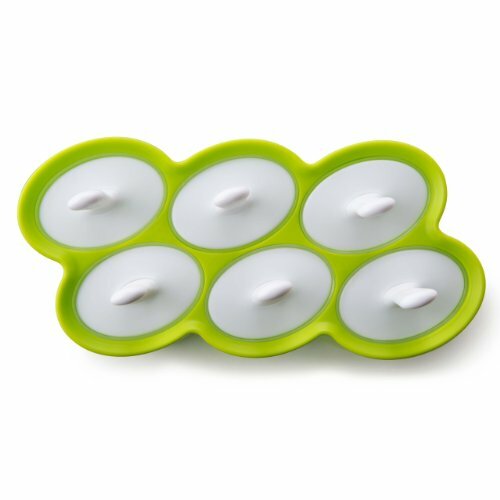 Designed for easy cleaning and use, the Classic Pop Molds feature 6 removable molds and 6 sticks with drip guards. 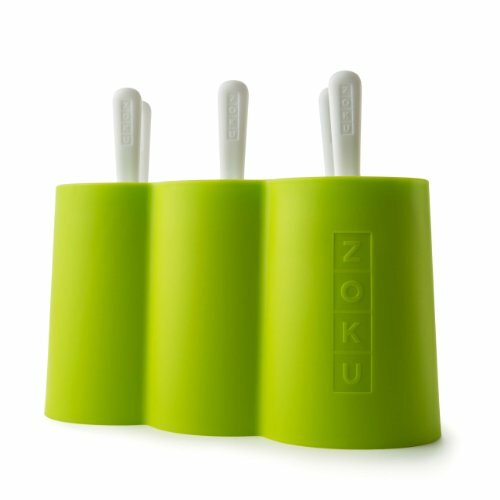 Zoku’s Classic Pop Molds are great for families, parties, or as an addition to the other Zoku Slow-Pop family shapes! 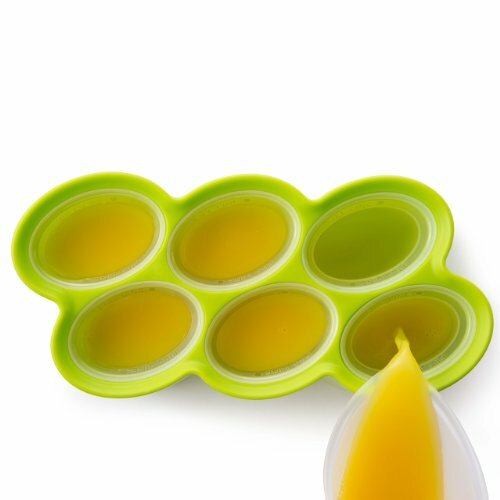 Zoku is a design-driven company dedicated to providing innovative product experiences for the home. 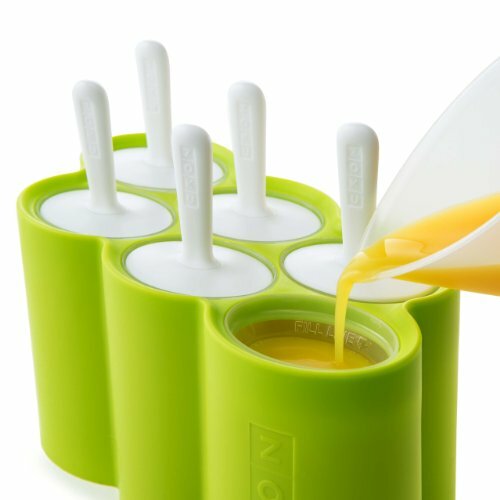 Zoku is a collective of design, engineering and business talents working together to accomplish this goal. 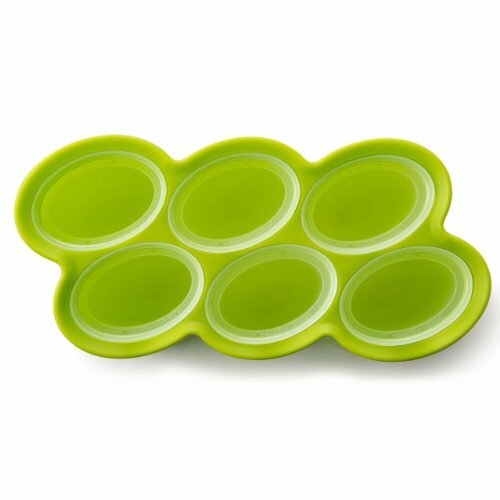 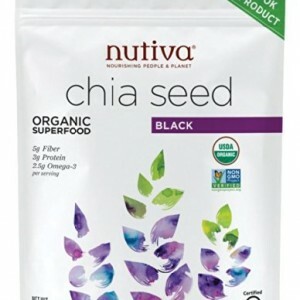 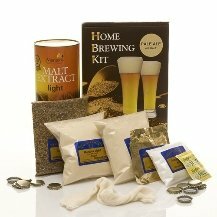 BPA and phthalate free. 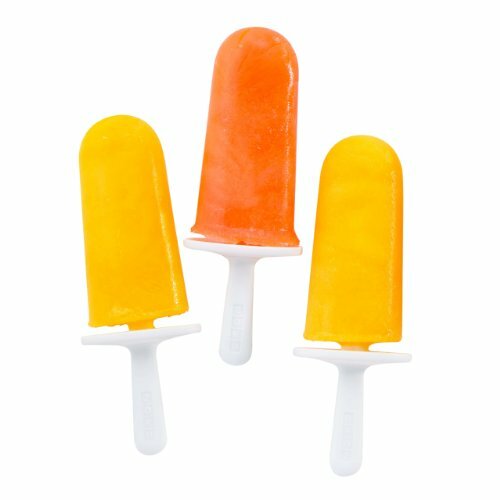 Classic Pop Mold has 3 Fl Oz capacity. 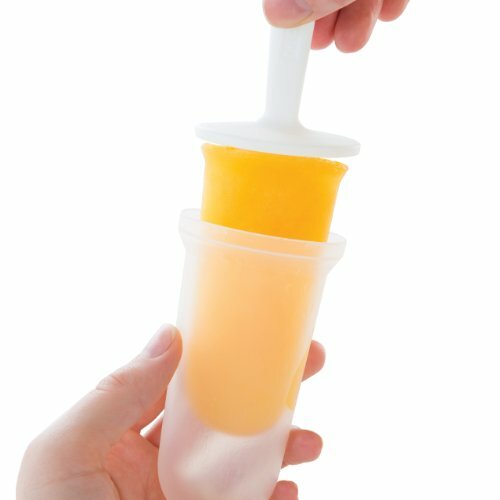 Do not wash the Zoku Classic Pop Molds in the Dishwasher, clean with mild soap and water.